Home » Bathing & Skin Care » When can you put lotion on a newborn dry skin? Your baby skin care is just as important as all the late night feedings and diaper changes. You may be asking yourself, “When can you put lotion on a newborn dry skin?” Your new baby’s skin needs attention, but it is also very sensitive at the beginning. What is the reason for newborn dry skin? 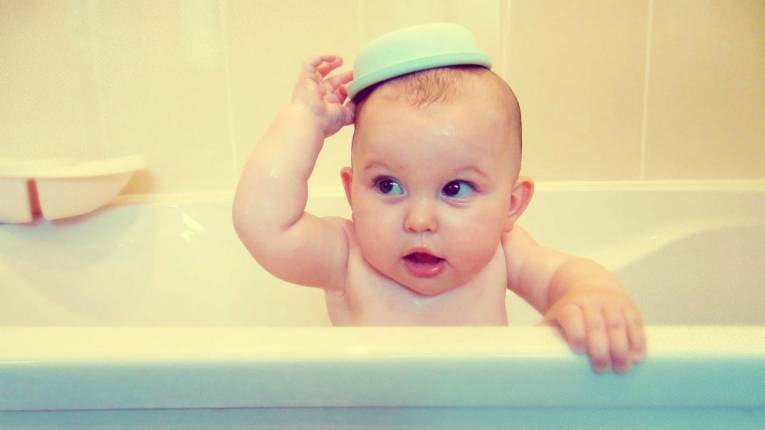 What should I do to keep baby’s skin healthy? You will want to use caution with products on babies. Because they can be very sensitive to fragrance, soaps, dyes, certain chemicals and even things designed for babies. You also should notice a rash or flaking skin after using something on your child. This is the reason why many parents wonder when they can start using baby lotion. When your child is newborn, you may notice that his or her skin is very flaky and peeling. Since it looks very dry, you may want to try and moisturize it with lotion immediately. Then when can you put lotion on a newborn dry skin? According to the WebMD.com, newborn babies do not need lotion because their skin is actually moist beneath the top layer of skin. 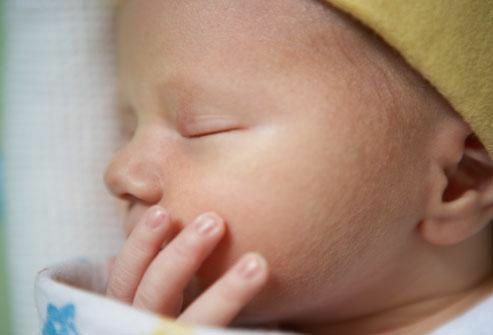 Newborn baby’s skin contains a special covering that protected their skin while they were in the uterus. This covering is called “vernix” and keeps your baby skin from getting too much moisture. After birth, this covering starts to shed and that gives the appearance of flaking and peeling. This is a normal process and not actually the result of newborn dry skin. The risk of using lotion on your baby skin at this time can cause your baby’s body to absorb chemicals that could harm their system. Research done in 2008 by scientists showed that “phthalates” in a lotion can actually lower the testosterone levels in male babies. They don’t really know if lotions contain these chemicals, so it is safer to refrain from using them in newborns. Dry skin in newborn babies can be caused by their new skin being exposed to dry room air. 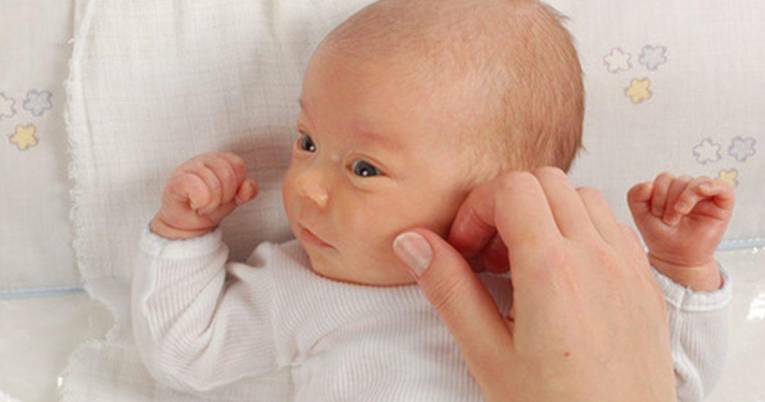 Newborn dry skin is actually normal and not uncomfortable for the baby. If you feel the need to use a lotion on your baby, try to pick very mild lotion which is free of dyes or fragrance. Some pediatricians even advise using plain petroleum jelly on your baby. When you notice that your newborn baby has cracked skin, you may need to consider using some type of moisturizer at this time. Most often, pediatricians will suggest something natural such as olive oil. It is also recommended to limit soap use, especially for dry skin on a newborn. If you bathe your newborn baby too often (more than 3 times weekly in the first year), it can take off baby’s natural skin moisturizers which are there to keep your baby’s skin healthy and supple. Taking these oils off can open up your baby to skin reactions such as eczema. Newborn babies don’t get dirty with the exception of dirty diapers and saliva. They also don’t get sweaty or play in the dirt yet. So, just give your baby a light sponge bath at first and wash the diaper area. Especially, babies with dark skin should only be bathed once weekly because they have a bigger tendency to have dry skin on a newborn. Using suitable baby products that contain chemicals in the early months can trigger the immune system to fight off the unknown substance and cause allergies, asthma or eczema. You should wash any new clothing you get for your baby before you put them on. Also, wash any new blankets or bedding items before using on your baby. Use a mild baby soap and wash clothes apart from other family clothing. If you want to learn more about how to care for your newborn dry skin please often check out my web.